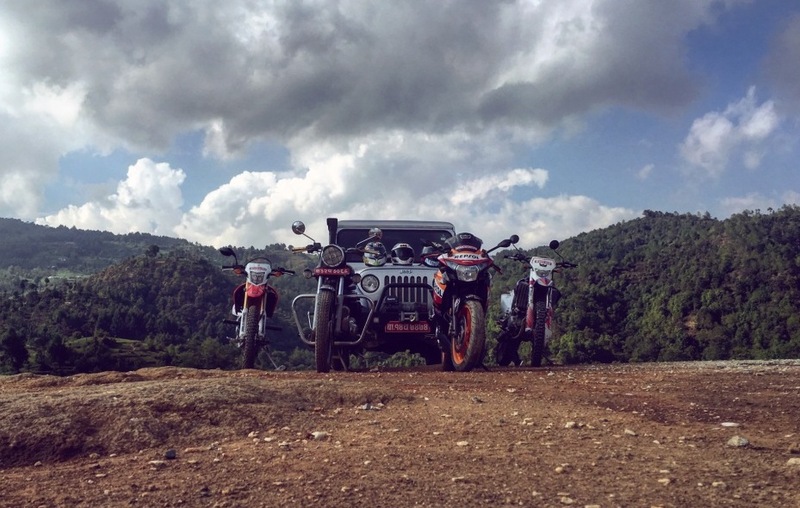 https://www.bikerzausnepal.com/wp-content/uploads/2016/03/BikerzAusNepal_.png 0 0 BikerzAusNepal https://www.bikerzausnepal.com/wp-content/uploads/2016/03/BikerzAusNepal_.png BikerzAusNepal2016-06-11 20:30:022016-06-12 10:46:58WE LIKE OUR RIDE THIS WAY! 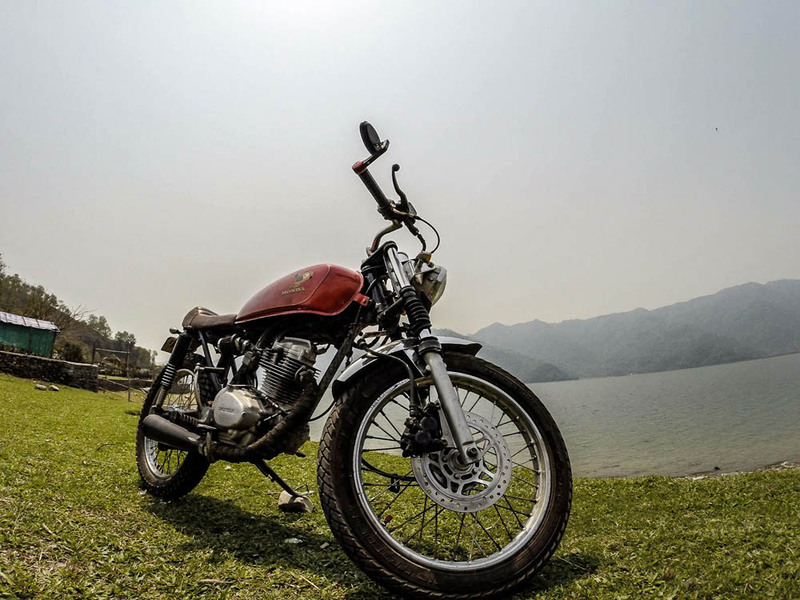 Our modified Honda CG 125cc made it to Pokhara!!! Along with our Enfield Electra 350cc and 200+ motorcycles during the 8th Enfield rendezvous & Poker Run 2016 (12-14th April). Poker run started early for everyone, but for us it only began at 4pm. The CG broke down as soon as we reached Thankot. The poor vintage, usually spends its time in the garage and barely runs on road due to strict Kathmandu traffic rules against modification. 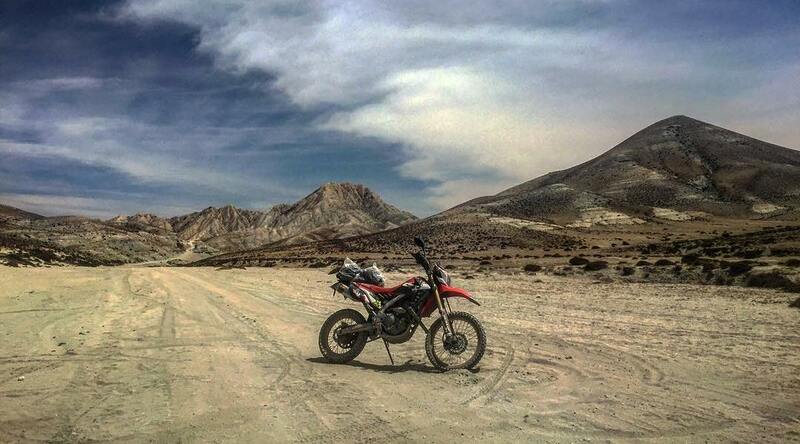 Thus, a test ride before the trip was quite difficult. 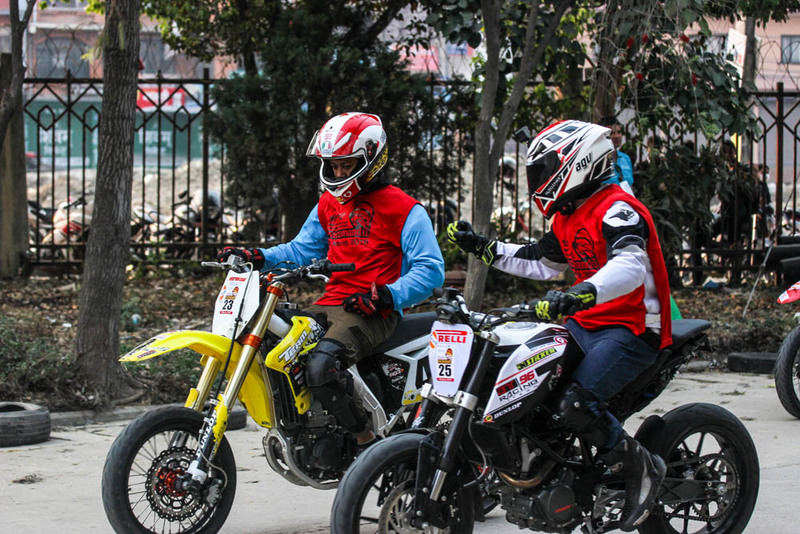 https://www.bikerzausnepal.com/wp-content/uploads/2016/03/BikerzAusNepal_.png 0 0 BikerzAusNepal https://www.bikerzausnepal.com/wp-content/uploads/2016/03/BikerzAusNepal_.png BikerzAusNepal2016-04-17 00:23:252016-05-05 00:00:22HONDA CG MADE IT TO POKHARA! “An epic motorbike race” as it has been labelled; Racemandu was quite an interesting event especially for motorbike lovers like us. 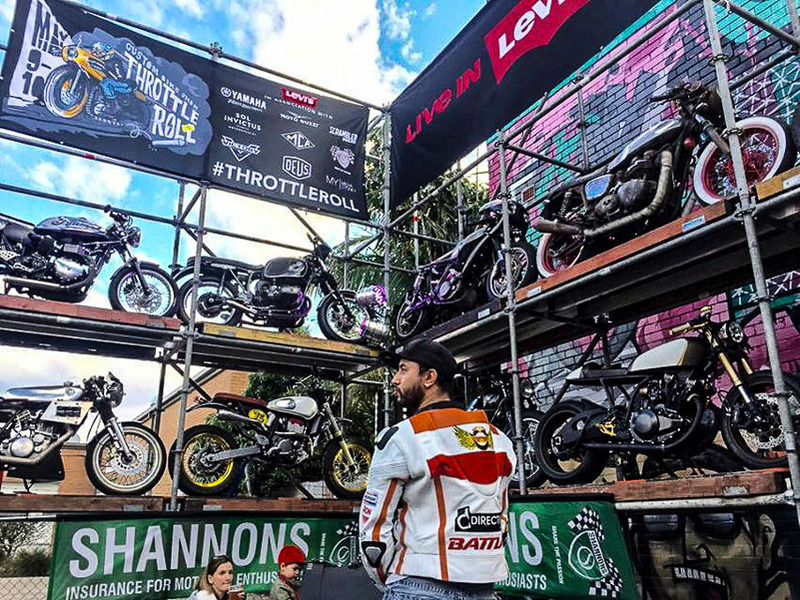 It was great to witness the race, hear the roaring sounds of the machines, see the skills of the riders and the excited audiences. Congratulation to all the winners and participants of Racemandu; Great showmanship! As I got the key handed over for the Harley, first thing comes in my mind is an American popular two wheeler which is a dream of lot. I am definitely stoked to ride it. 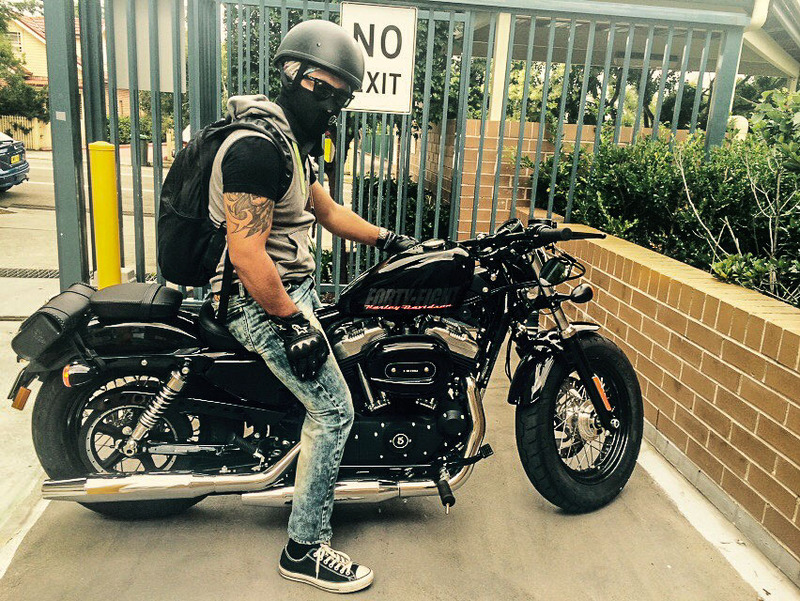 Well but I should obviously mention that I am not really a HARLEY DAVIDSON person yet. 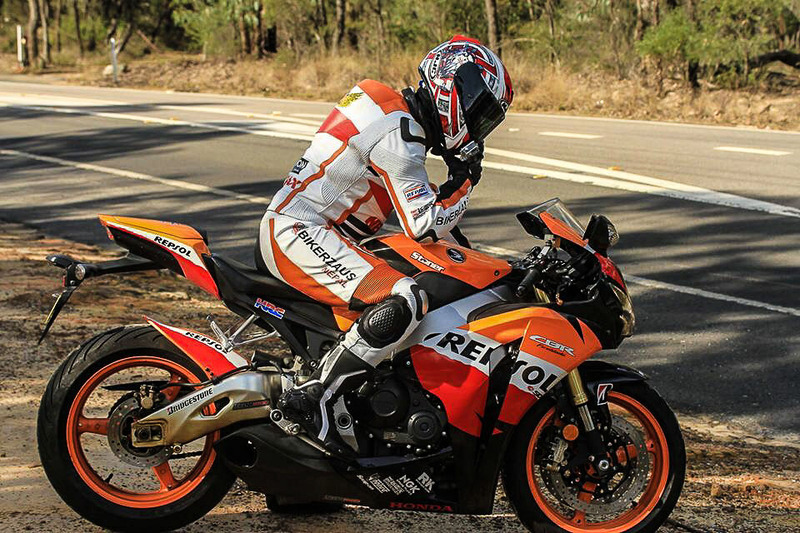 HD’s are one of the most popular motorcycle ever made. Lots of people including those who donot ride, they know about what Harley’s are. And also there are HOGS who live on these American machine. It indeed is a strong brand. Also the name is quite cool, which is derived from the year Harley’s Model S was first released with its peanut tank that provided the model with its look. The charm , the fame and the name of HD’s has always attracted me but never ridden one till this day. Lot of us love , live and dream motorcycles. 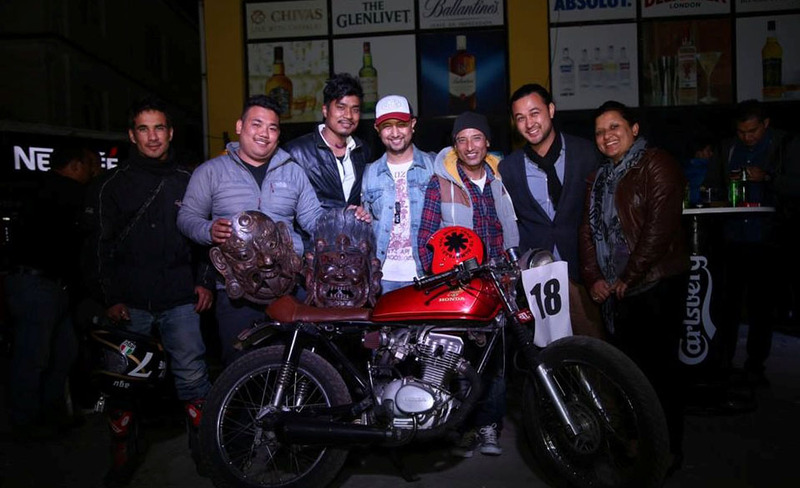 He asked his mate to buy a Pulsar 200CC over the phone from abroad and once he got off the airport, he paid the cash, gave his luggage to his mate sent him in taxi and he rode home in his new ride back in 2009 , remembers Rider Keshav Singh Thakuri. As most of the boys do he always loved riding motorcycle. Either heading to college or riding around the town with boys. While riding around home town he went through couple of bikes out of which his favourite has been Royal Enfield Bullet.